Horrall has successfully raised its goal of $4,886.00! A very special thank you to all who participated. 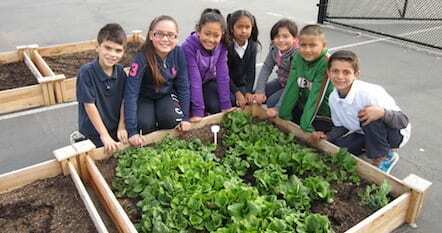 We’re excited to launch Horrall’s Healthy Growing school garden program on September 6th with their Dig Day! 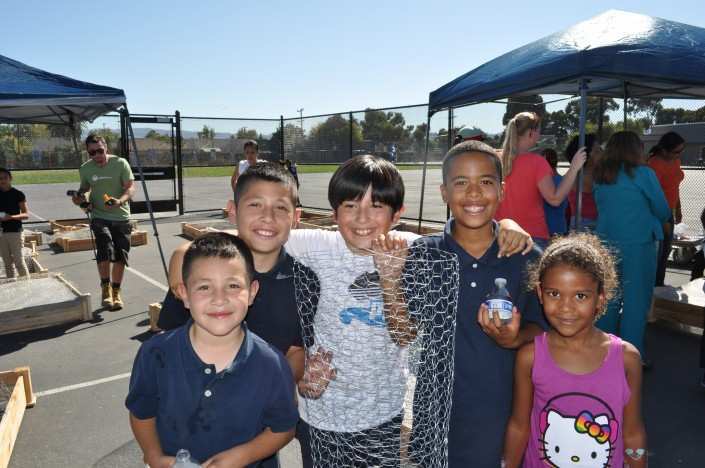 Please note that while Horrall’s funding goal was reached, you can still donate to improve their program, or the program of another school any time throughout the year! Thank you again to all of the students, staff, parents, friends, businesses and the rest of the Horrall Elementary School Community!